Software is today often composed of many sourced components, which potentially contain security vulnerabilities, and therefore require testing before being integrated. Tools for automated test case generation, for example, based on white-box fuzzing, are beneficial for this testing task. 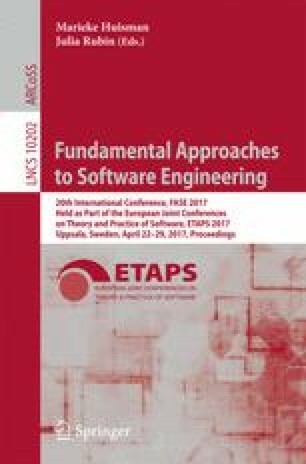 Such tools generally explore limitations of the specific underlying techniques for solving problems related to, for example, constraint solving, symbolic execution, search heuristics and execution trace extraction. In this article we describe the design of OpenSAW, a more flexible general-purpose white-box fuzzing framework intended to encourage research on new techniques identifying security problems. In addition, we have formalized two unaddressed technical aspects and devised new algorithms for these. The first relates to generalizing and combining different program exploration strategies, and the second relates to prioritizing execution traces. We have evaluated OpenSAW using both in-house and external programs and identified several bugs.